It’s one of the nation’s favourite aromas – the homely, flavoursome smell of roast chicken with all the trimmings. 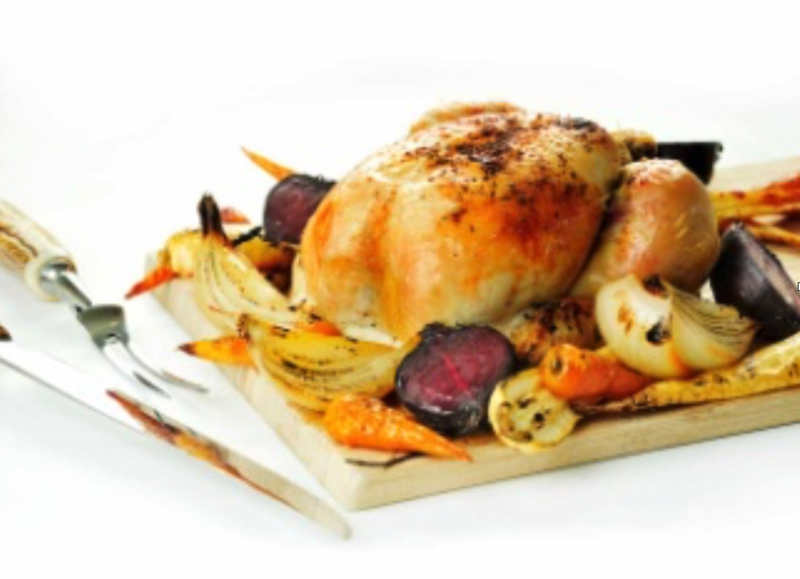 And on the new corporate web site from Western Brand Group, roast chicken never looked or tasted so good. Simply click on www.westernbrand.com for an experience of Irish chicken the way it’s meant to be – carefully reared by specially chosen producers, fully traceable back to the egg and nurtured with care to Bord Bia’s demanding welfare and quality standards. Of course with a company as innovative as Western Brand, roast chicken isn’t your only flavour options. Why not tempt your customers with our garlicy, buttery chicken Kiev? Or give them a taste of the US of A with our good ol’ Southern Fried chicken? You can even titillate their taste buds with our moist chunky chicken goujons! The list goes on….